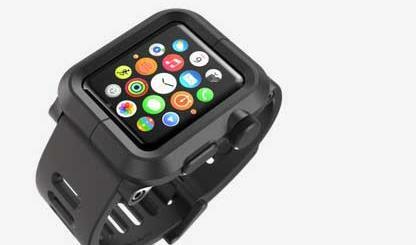 Many car manufacturers have announced support for top smartwatches such as the Apple Watch. 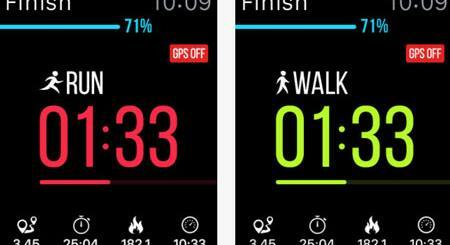 You don’t need to buy a new car to start your car using your watch though. Connect2Car already does the job. You will need a Connect2Car unit and the companion app to start, lock, or unlock your car. Connect2Car lets you see your car’s status, location, and other data. 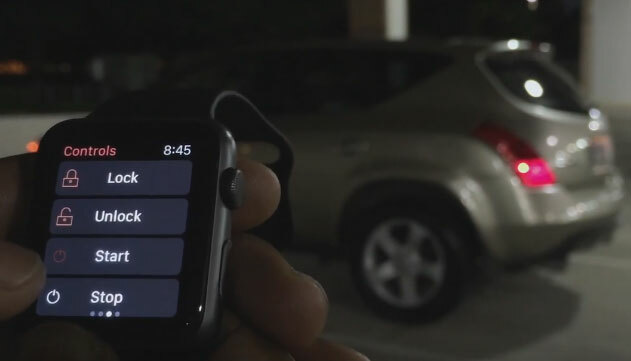 You can use your smart devices to remote start/stop your vehicle and arm/disarm your alarm. The good news is Connect2Car kits are compatible with most vehicles. You can download the app for free.